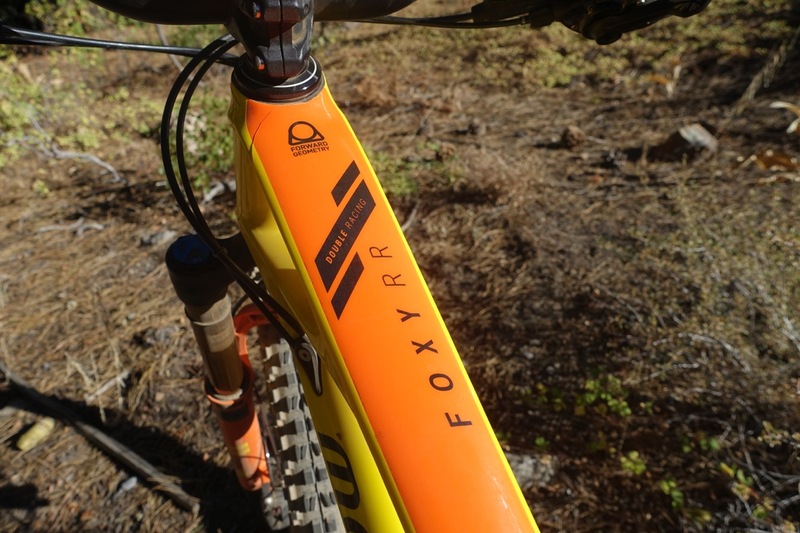 The 2019 Mondraker Foxy has gone 29er. While many brands are transitioning their 27.5 offerings to 29er by reducing the front and rear travel by a few millimeters, Mondraker is keeping the rear travel the same at 150mm and actually boosting the front by 10mm to 160mm for an even more aggressive Foxy. 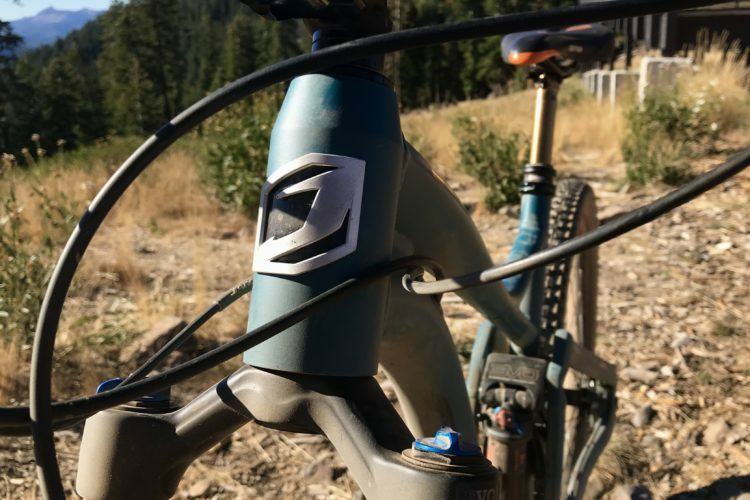 At Interbike, I had a chance to take the Mondraker Foxy 29 RR down a black-diamond trail at the Northstar bike park in California, and here’s what I learned. Mondraker uses what they call “Stealth Air” carbon tech in their high-end models, and for now, the Foxy 29er is only offered in carbon. The frame features sleek internal routing and a flat top tube that even makes the bike look light and fast. Known for pushing the envelope when it comes to long bikes, Mondraker uses a concept they call Forward Geometry. One of the most obvious manifestations of Forward Geometry is a longer reach: 510mm on the size XL I tested. To put the reach into perspective, when Singletracks looked at 29er enduro geometry just 7 months ago, the average reach for a size large was 442mm compared to 490mm for a similarly sized Foxy RR 29er. That’s 15mm longer than even the longest bike we looked at then, which was the Transition Sentinal. Forward Geometry doesn’t just mean drawing out the reach and calling it a day; a shorter fork offset (44mm) is also incorporated to help steering performance and keep the front end planted. 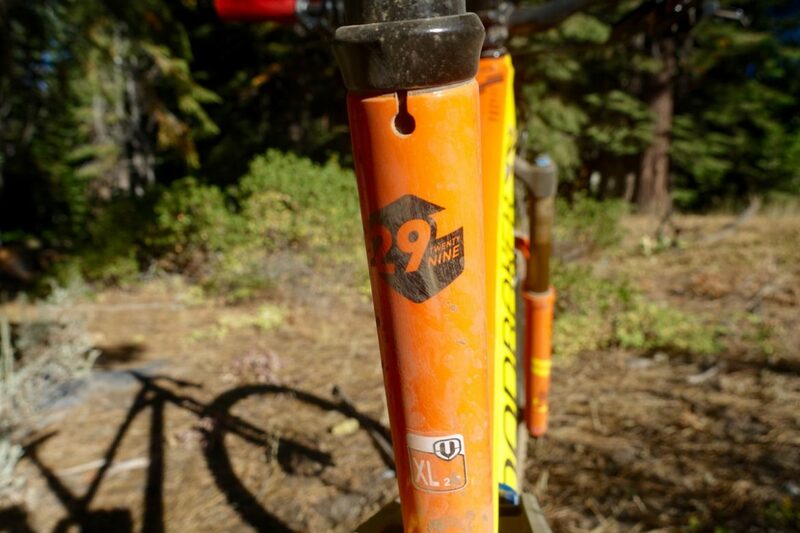 The Foxy 29er is even more slack (66-degree head tube angle) than the previous, 27.5 version of the bike and uses a steep, 75.5-degree seat tube angle to make sure the bike can still climb. 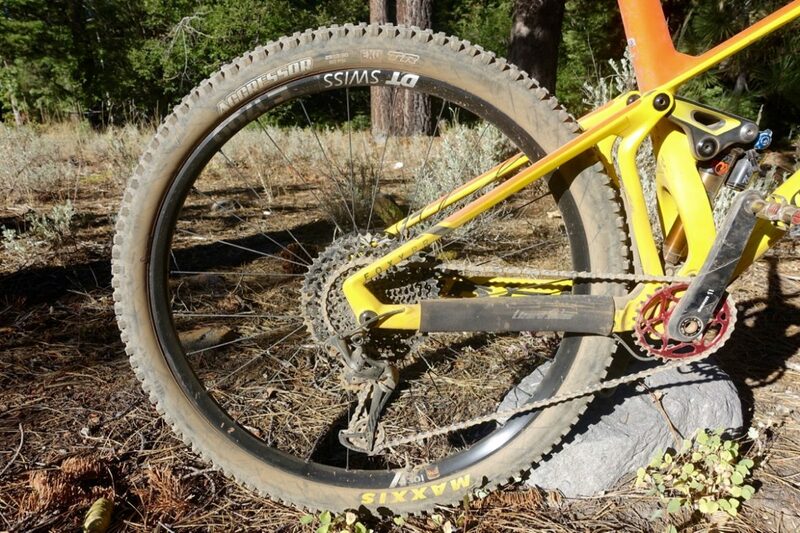 An optional geometry kit adds a flip chip to make the bike even more slack by a degree. Chainstays are relatively short at 435mm. 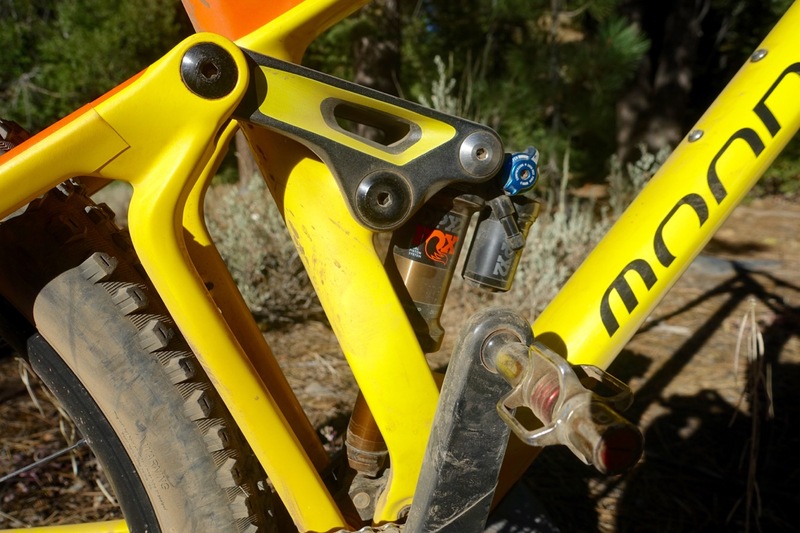 Mondraker keeps the bottom bracket on the high end at 350mm. This is where the brand breaks ranks with the longer, lower, slacker mantra, and for riders like myself who are finding pedal strikes more and more common these days, it’s certainly welcome news. 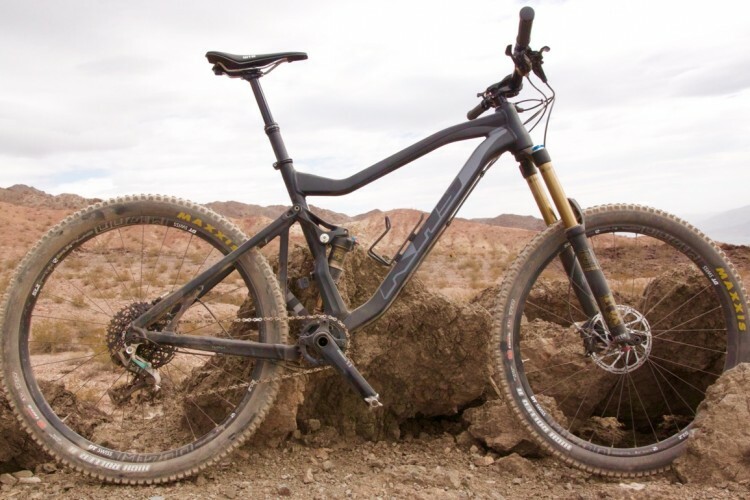 The RR build is the second-to-the top and features all the good stuff: Fox Factory suspension, including a 160mm Fox 36 up front; SRAM Code R brakes; a 12-speed, X1 Eagle drivetrain; an OnOff Dija dropper post; and 780mm OnOff carbon bars with a 35mm diameter at the clamp. This was my first experience with OnOff components and based on this brief encounter, I’m pretty impressed. When I first hopped on the bike I didn’t really look at the dropper post, assuming it was a Fox or another well-known brand. But as soon as I dropped the post, I could tell it felt different. The post action felt smooth, with no “ca-chunk” on the return, and yet it was really fast. An oversized lever makes operating the post super easy. The Foxy RR 29 is designed for 1X drivetrains only, which might be a turnoff to some, but most should be more than happy with the Eagle drivetrain and the lever-style dropper post remote. Rounding out the build are DT Swiss wheels with 30mm internal width rims and Maxxis tires. Up front Mondraker went with a Minion DHF in the 2.4-inch width, and 2.35-inch Aggressors in the rear. 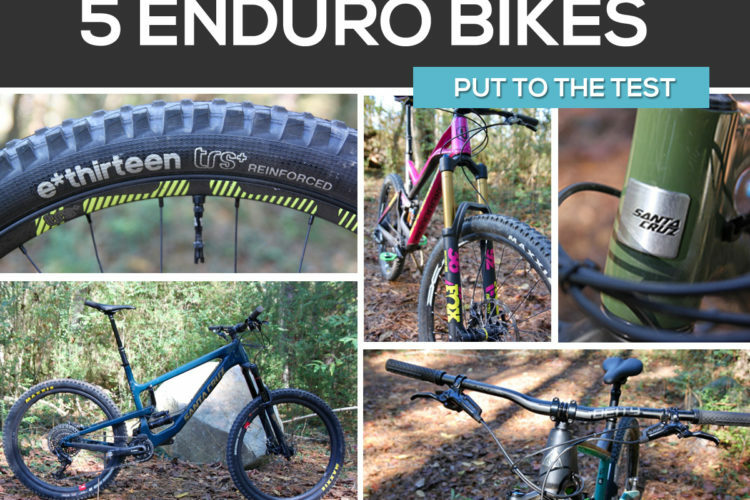 Both tires feature EVO protection and are set up tubeless. All told, the RR build scrapes just under 30 lbs, with an official weight of 29.89lbs, without pedals. While this demo bike was set up with an oval chainring, the stock build comes with a regular round one. 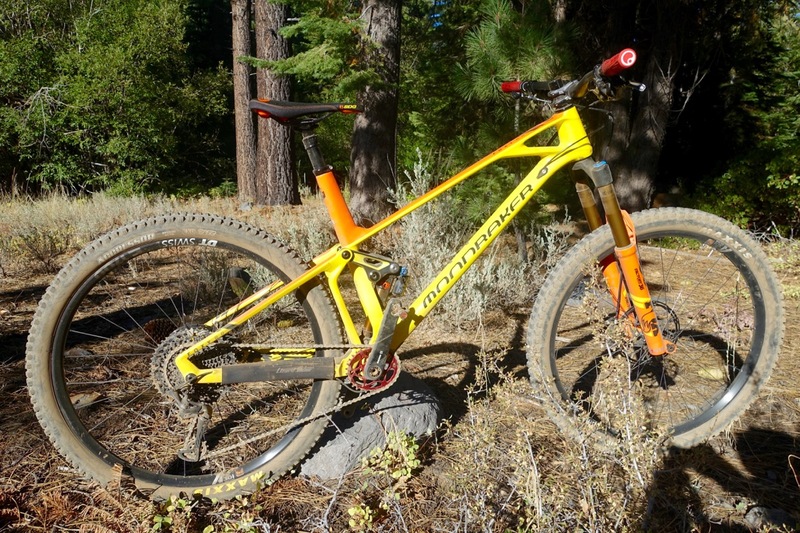 At the start of this review I said I tested the Mondraker Foxy 29er RR on a downhill run at Northstar resort. But what I failed to mention is the lift line was really long at the bottom, so we decided to ride uphill to catch the mid-mountain chair to save some time. Crazy, I know. 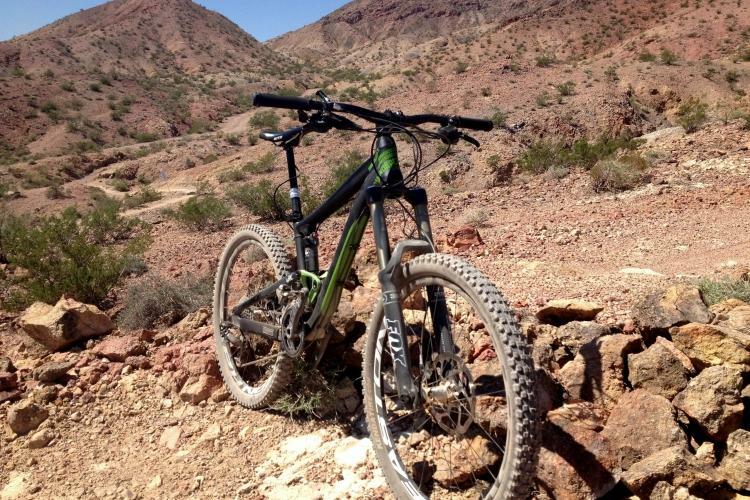 Pedaling up the loose, gravel-covered service road was certainly a chore, but the Foxy 29er didn’t complain. In loose conditions, a wandery front wheel becomes readily apparent, and while I did pick up on a little wanderlust, the Foxy held its line for the most part. The light weight and the steep seat tube angle make the Foxy a very reasonable climber. I could certainly see myself taking this bike on an all day epic and not cursing the big climbs. 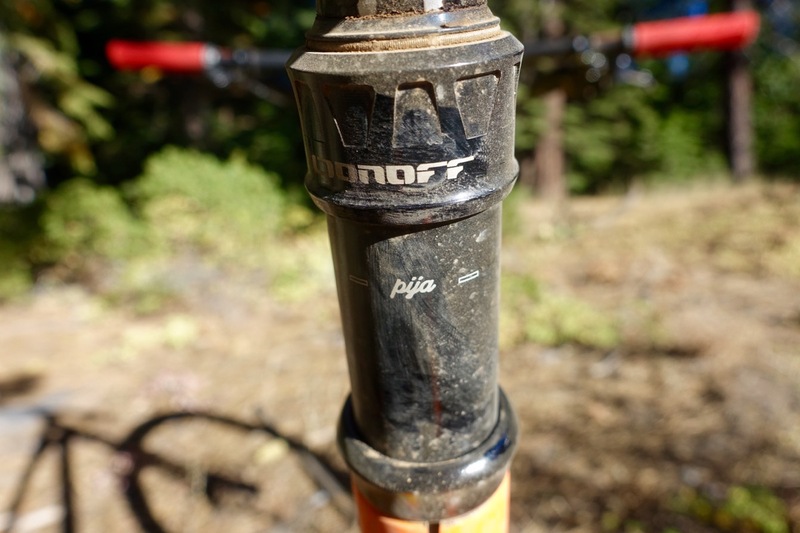 The OnOff dropper post seems to have its own collar system built-in. Turning the bike downhill, it is amazing what 150mm of dropper post travel can do to transform a bike. 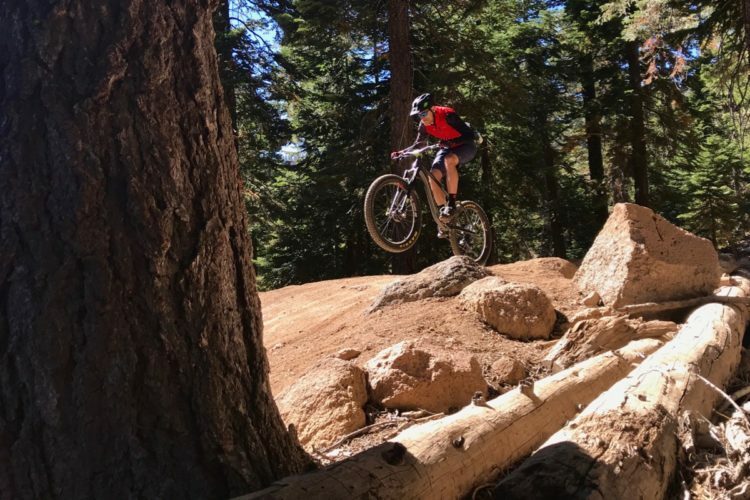 From a comfortable, and powerful pedaling position, I instantly felt like I was riding in the bike, and ready to tackle the steeps. And on the Gypsy trail, we definitely found the steeps. 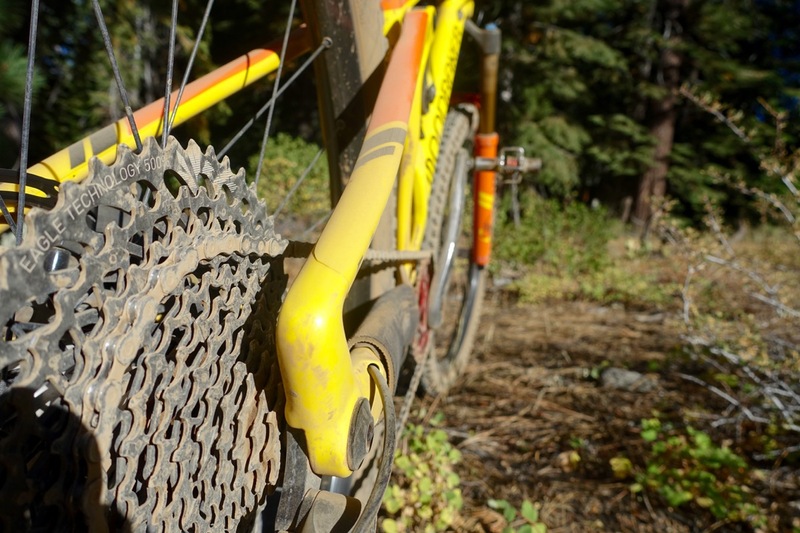 This late in the season, bike parks like Northstar are a mess of braking bumps and powder-filled holes. Yet the Foxy 29er didn’t complain. The big wheels do a good job straddling and rolling over bumps and holes to smooth out the ride in concert with the suspension. Overall the suspension felt fairly progressive, offering nice suppleness at the beginning of the stroke, then ramping up quickly for the big (and often unexpected on my part) hits. The Gypsy trail offers up plenty of rockwork and wooden features, and despite being such a long bike, the Foxy handled even the techiest maneuvers with ease. The relatively short chainstays seem to make up for the big wheels, and I found I could get good precision even at slow speeds. Toward the bottom of the mountain, things open up and the Foxy was an absolute blast. The long reach and wheelbase makes the bike feel super stable and honestly did most of the work for me. I found myself letting off the brakes more and more, confident the Foxy 29er could handle whatever was up ahead. 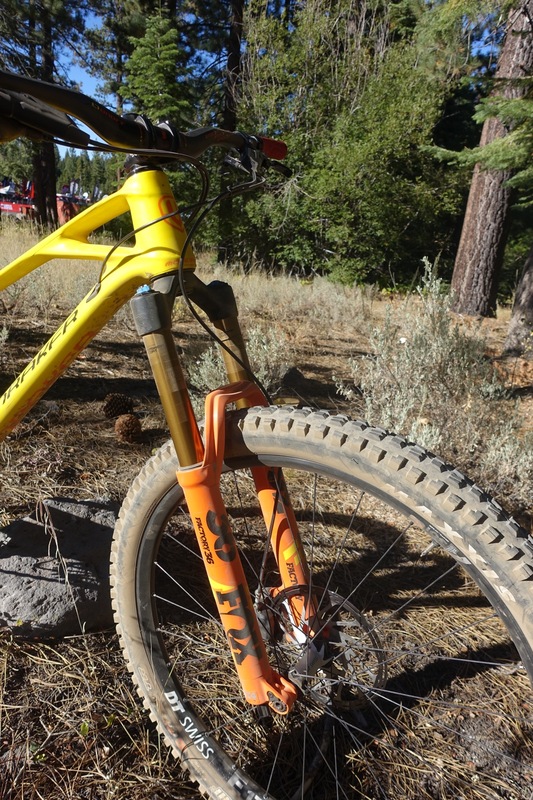 The Mondraker Foxy RR climbs well and it absolutely slays fast, wide-open descents. It’s a modern 29er that ticks most of the boxes mountain bikers are looking for, in a good-looking package to boot. MSRP: $7,200 as tested; $5,400 for the R build, $9,400 for the XR build. 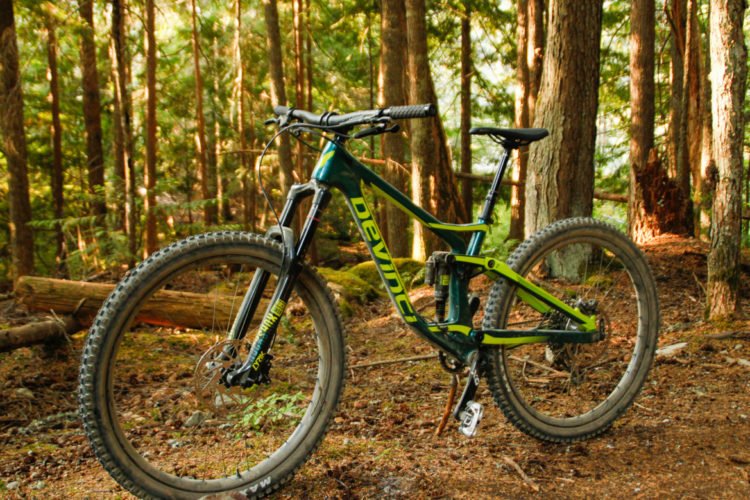 See also: Tantrum The Shinning Enduro 29er Mountain Bike Test Ride Review: Is This the Missing Link?